First Class Automotive is happy to offer our customers a 6 month same as cash financing option to help you pay for you auto repair services! 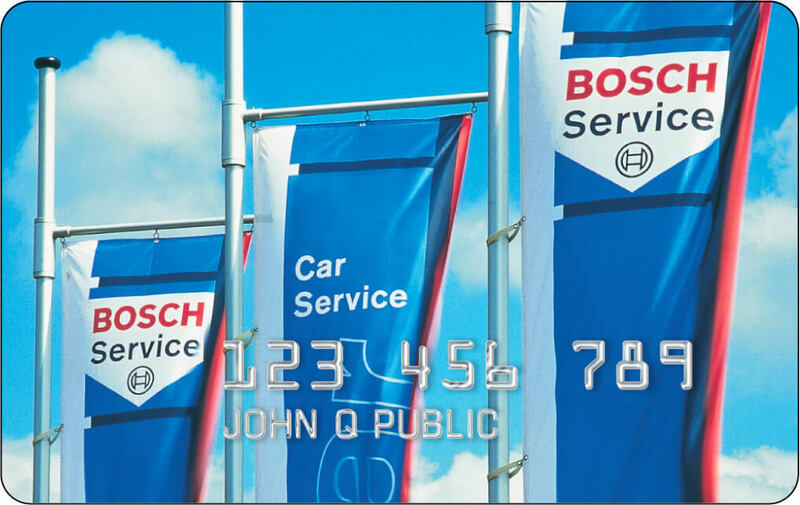 We are working with the Bosch Service network and Credit First National Association (CFNA) to provide this financing opportunity. Once approved for our financing plan, you will pay 0% interest if you pay off the full balance within 6 months! This makes this option the same as cash, while allowing you to pay off your auto services in smaller increments, rather than all at once. We want to make your car repair experience as easy as possible! To participate in the financing program, there is a $299 minimum purchase requirement. Interest will be charged to your account from the purchase date if the purchase balance is not paid in full within 6 months, or if you make a late payment. ou can easily apply for this financing option by filling out and submitting an online application. If you have any questions, feel complimentary to give us a call and any of our friendly team members will be happy to help. Click here to apply. *MINIMUM MONTHLY PAYMENTS REQUIRED. Applicable to purchases made January 1 through December 31, 2016. APR: 22.8%. Minimum Finance Charge: $1.00. CFNA reserves the right to change APR, fees and other terms unilaterally. For more details click here.